SEO For Real Estate - What Does it Take to Rank a Real Estate Website? April 18, 2018 Real Estate, SEOBy DEANknows! SEO Consulting can be very challenging for any REALTOR. 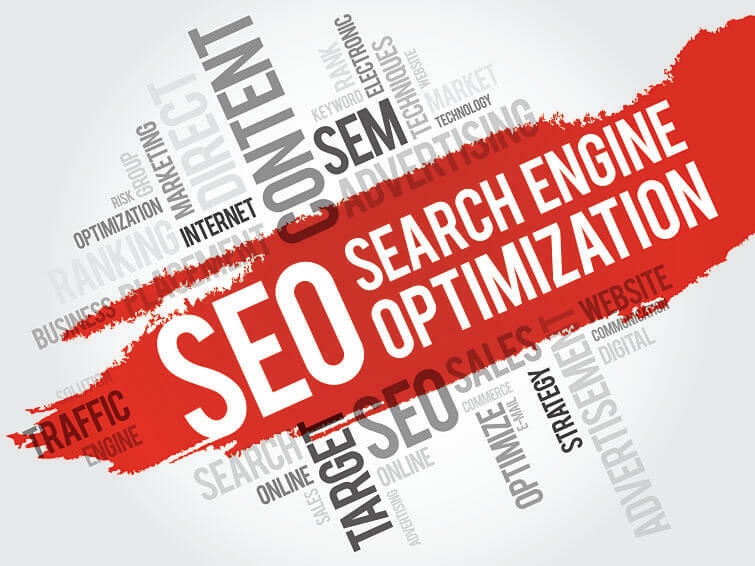 Search Engine Optimization is the art of having your website be found using the search terms that you want. The challenge in good SEO for Real Estate is that it is dominated by the big, nation-wide companies such as Zillow, REALTOR.com, Trulia and Homes.com. After them, you are fighting the large brokers. You even have to fight with the Real Estate Franchises such as Keller Williams, Remax and Coldwell Banker. So How Can My Real Estate Website Outrank Everyone Else? With the explosion of Social Media, the search engines look closely at sites that are prominent on all of the major Social Media Platforms. They also give quite a bit of credit if you have multiple posts (that lead back to your site) from those large Social Media Platforms that generate traffic. Google like sites that are fast. Your web visitors will greatly appreciate it too! Many SEO Consultants overlook the need for the site to load quickly. Ninja SEO is a term that I use to describe Search Engine Optimization that goes well outside of the SEO basics. Ninja SEO gets very technical and sometime requires proprietary programs to be efficient. These are the things that make new sites rank very high, even for competitive keywords, very quickly. My best example of Ninja SEO was when Movoto hit the market, within only a couple of months, they were on the first page of Google for all major Real Estate search terms. The same thing was done with other (Now) national brands such as Travelocity, Orbitz and Expedia. In a very short period of time, they were winning for Search Engine results such as “book a flight” or “find a hotel”. Nina SEO can get expensive because of the massive amount of work involved, but if your business plan is to continuously obtain new business from your website, it can be worth every penny. It’s important to remember that any advertising (including SEO) needs to have a good return on investment. Even if you are spending an enormous amount of money on SEO, if the new traffic and recognition is flooding you with new clients you will find that you are happy to pay. We offer a Free SEO Audit of your website. This full featured report will give you very valuable information on how Google and other search engines see your website. It only takes a minute and you will see some of the reasons that your site doesn’t rank where you want it to. Please visit our Free SEO Website Audit page to run your report now.